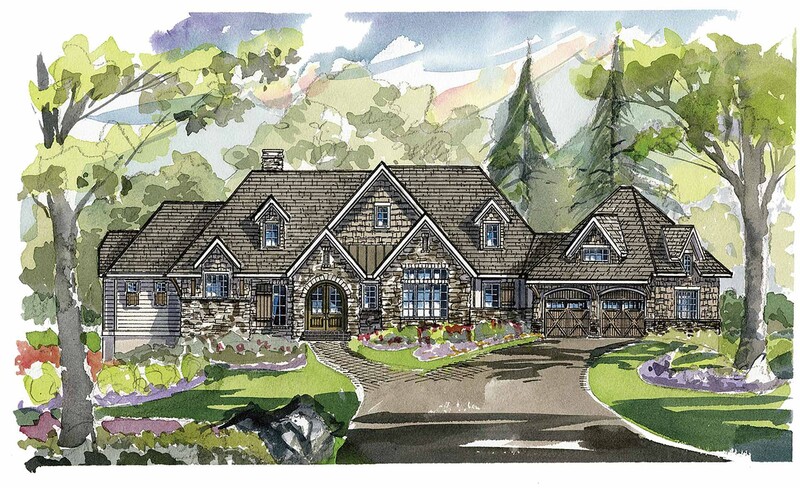 We build great homes… at a profit if we can… at a loss if we must… but to God’s glory… Always great homes! 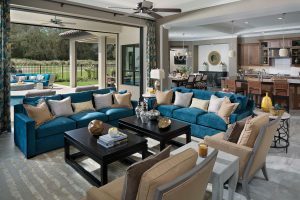 We constantly educate our team in the latest that technology, products and services have to offer in order to ensure the greatest and most cutting-edge service in custom home planning and construction. 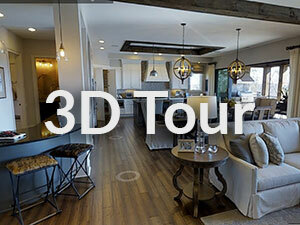 We have pioneered the 3D design process in the residential industry and implemented the very best in communication technologies, simultaneously researching the many new options that arise in the ever-evolving world of technology to continually improve our efficiency, effectiveness and the quality of our process and end product. 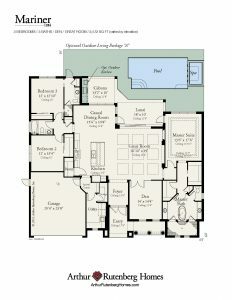 RLW Homes offers an impressive full service, in-house design studio called RLW Designs that assists our clients with creating their own unique dream homes. 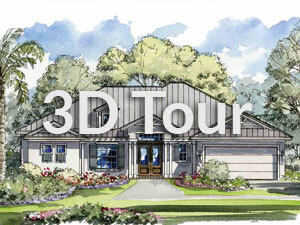 Every design starts as a fully functional 3D virtual model of your future home, resulting in a much more insightful experience than a drafting board and paper set of drawings. 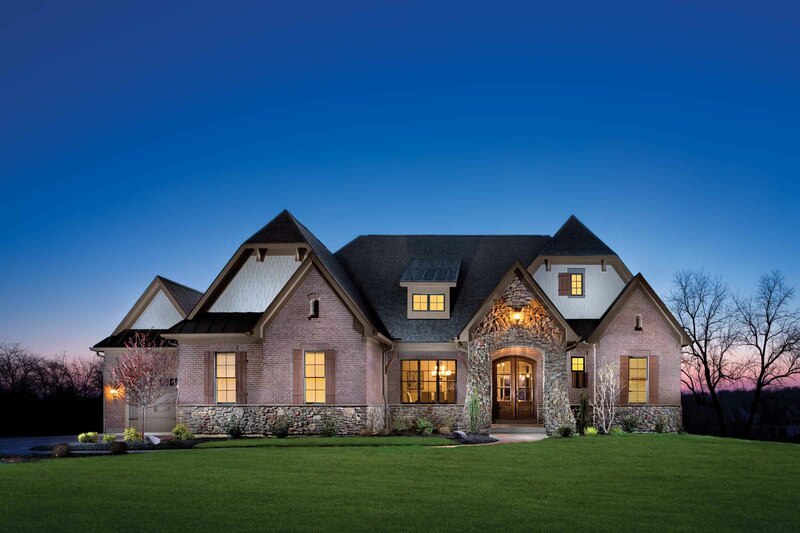 In 2014, R. L. Wagner Custom Homes purchased a Arthur Rutenberg Homes franchise for North Georgia. 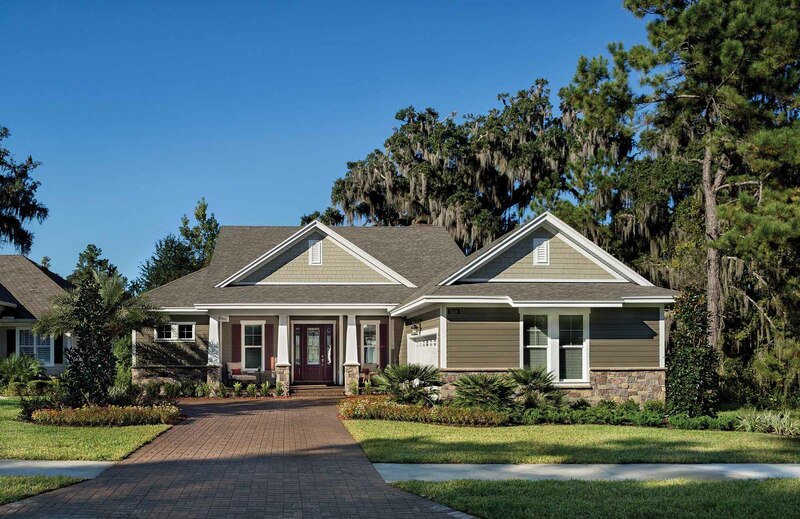 Arthur Rutenberg Homes trusted custom home building process combines over sixty years of true craftsmanship excellence with incredible functionally. 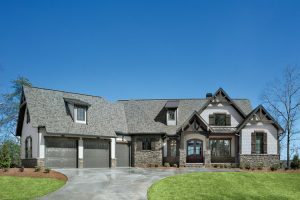 Our custom home building philosophy and systems cut the construction time significantly and get you into your dream home quickly. 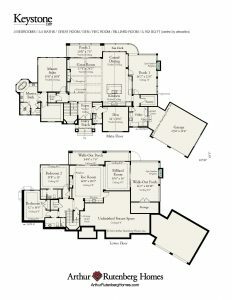 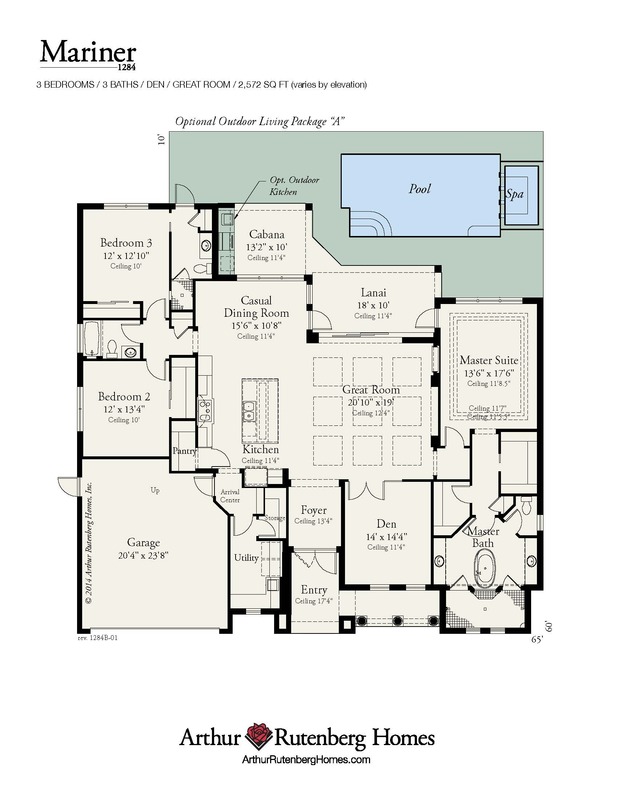 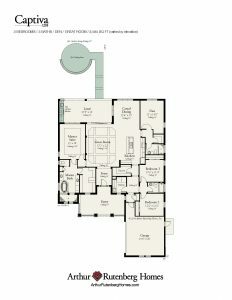 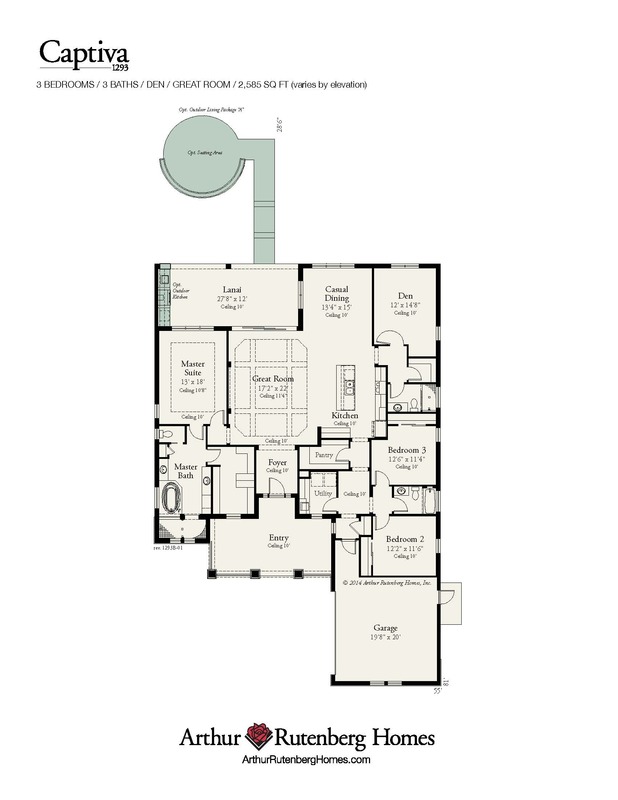 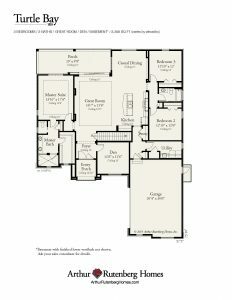 We have many award-winning home designs to choose from, or we can turn your dream floor plan into reality. 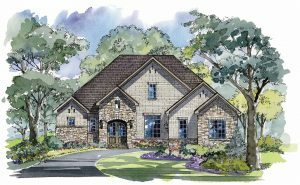 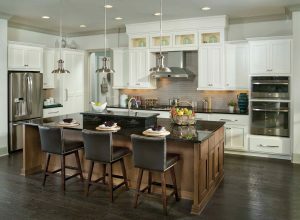 Arthur Rutenberg Homes in North Ga can arrange to sell you a prime building lot, or we can build on land that you already own. 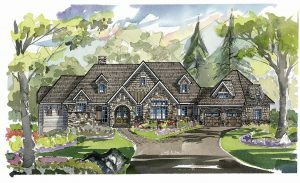 Our experts study the lot with 3D topographic survey and recommend plans that would work best in accordance with the lifestyle and features that you desire in your dream home. Perfected for over 60 years, our building process uses an unrelenting focus on material standards, construction standards, customer service, budgets, and schedules to deliver fast turnaround times and a superior finished product. 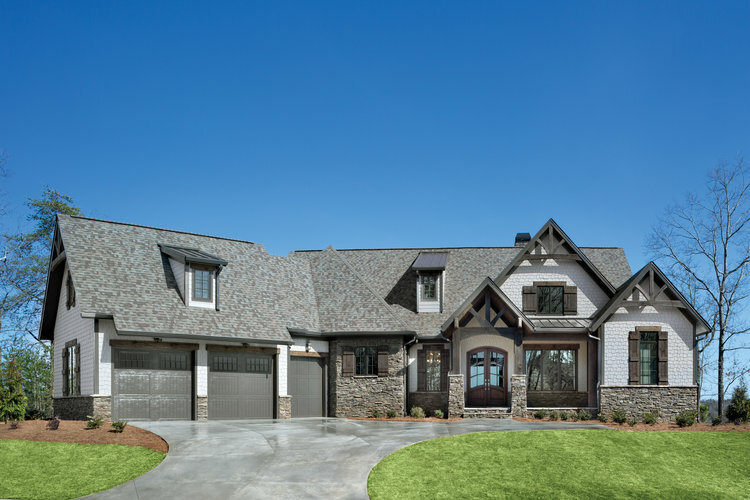 From our fully customizable luxury home plans to our rapid quote system, design studio services, and more, our infrastructure is your advantage and a key to stress free home building. 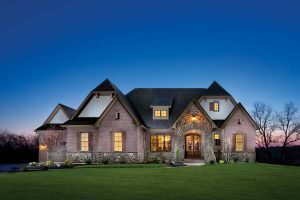 Our custom home specialists are here to answer questions and provide expert guidance throughout the process of building your new home. 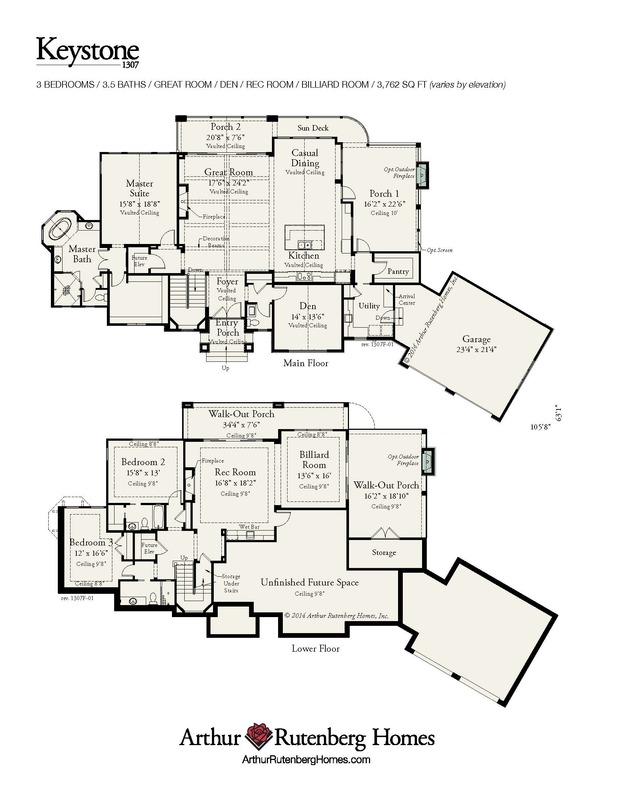 From lot selection to plan selection, building, and post-occupancy services, we are focused on your needs. 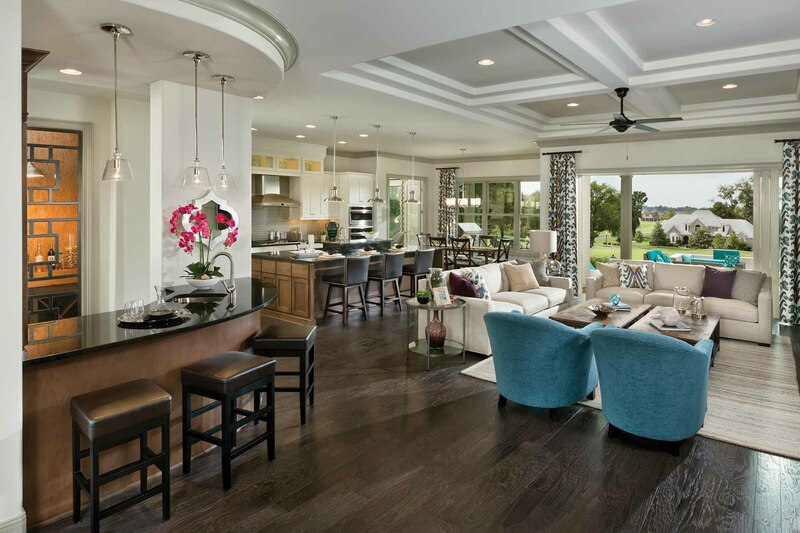 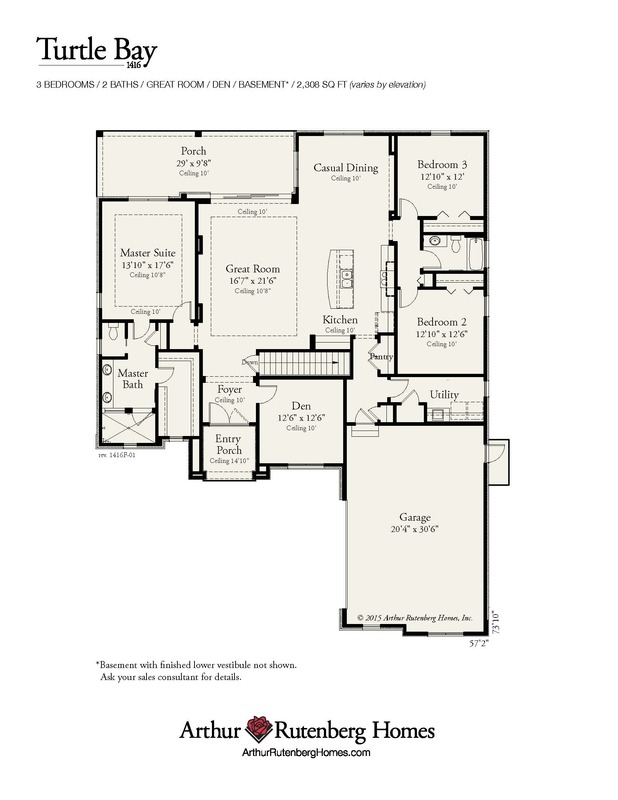 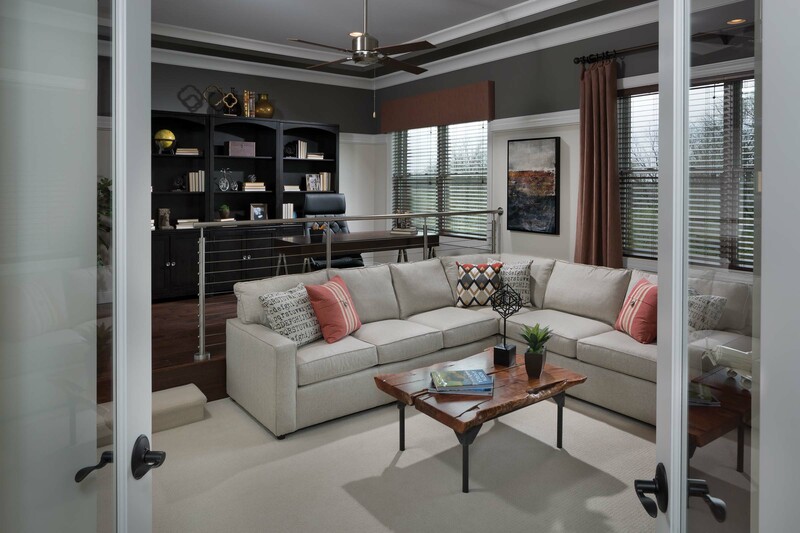 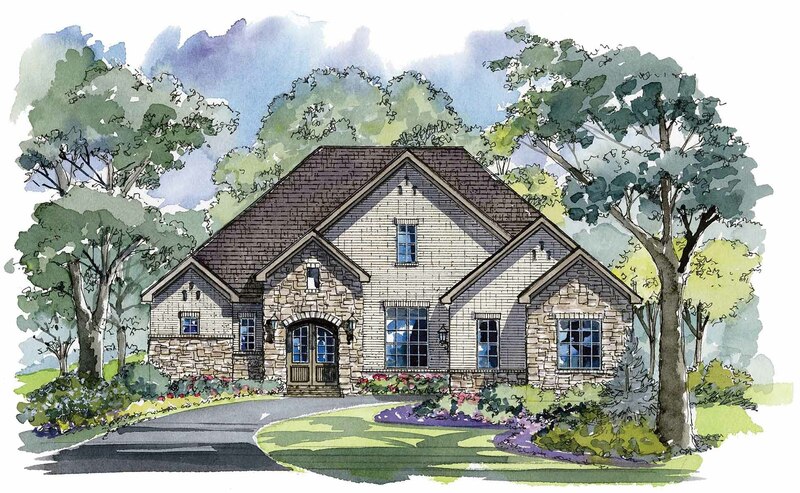 Arthur Rutenberg Homes guarantees your home will meet or exceed the superior quality of our model homes. 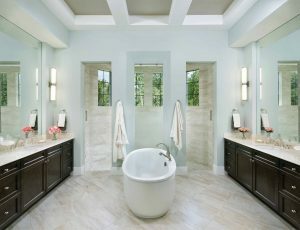 That’s a guarantee you can actually touch & feel. 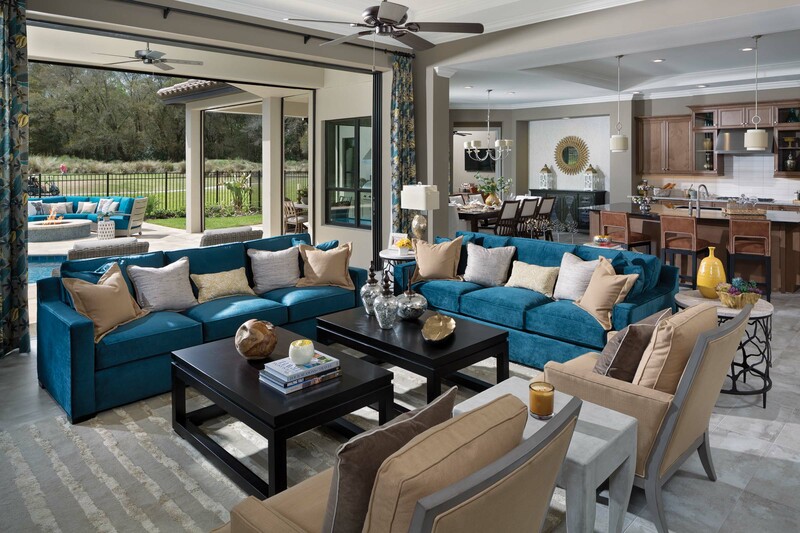 Schedule a tour today to experience the difference for yourself.